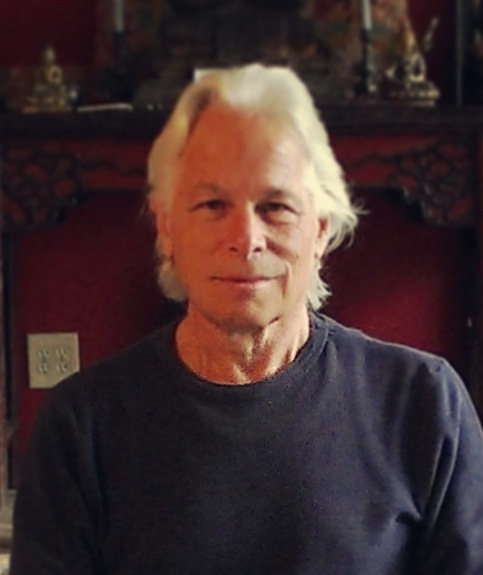 In this talk given after the 2017 Order of Interbeing Retreat at the Florida Community of Mindfulness, Dharma teacher Fred Eppsteiner shares about the meaning of Interbeing and the meaning of the original Vietnamese name for the Order: Tiep Hien. The Order of Interbeing, or Tiep Hien, is an Order within the Buddhist Lineage founded by Zen Teacher Thich Nhat Hanh. Fred begins by sharing how the primary aim of the Order, and of meditation and practice, is to help people get in touch with reality. He shares that although most of us think we are in touch with reality, we are really in touch with our thoughts and stories about reality and live in a self-constructed mental reality. Fred urges us to go deeper than these stories and to touch the reality of life and the reality of who and what we are directly. Fred then shares that another aim of the order is to help people realize the qualities of an awakened mind. These qualities, like compassion, patience, mindfulness, and loving-kindness can only be realized if we live them. We need to get these practices inside and bring them into all the interactions of our life. Only then can they work their magic and transform our minds. Fred goes on to explain how the precepts of the Order, the 14 Mindfulness Trainings, help us to accomplish these two aims.